SCHRÖDER & SCHŸLER pours all its creativity and the style of the company into not only its own brands but also into bespoke brands created in partnership with its clients. 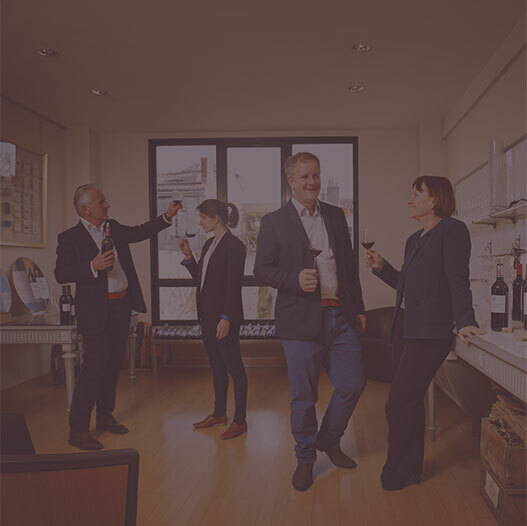 Year after year, SCHRÖDER & SCHŸLER continues to strengthen its relationships and connections with its special partners, artisanal winegrowers from Bordeaux, to propose a selection of exclusive labels from preferred smaller châteaux. 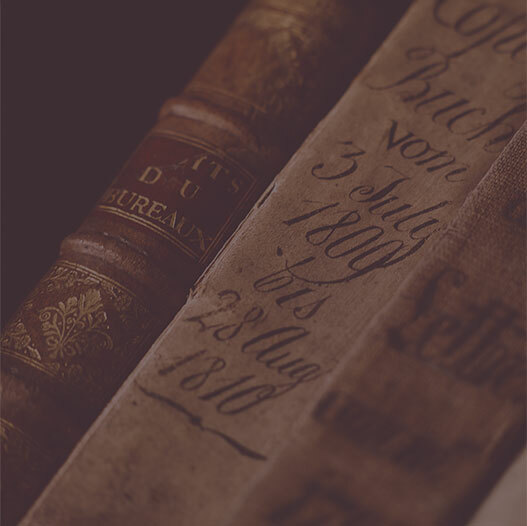 Throughout a long history of trust and confidence with large properties, the SCHRÖDER & SCHŸLER company is a major purchaser of Bordeaux’s highly sought-after classified wines, in both en primeur wine futures and in sales. 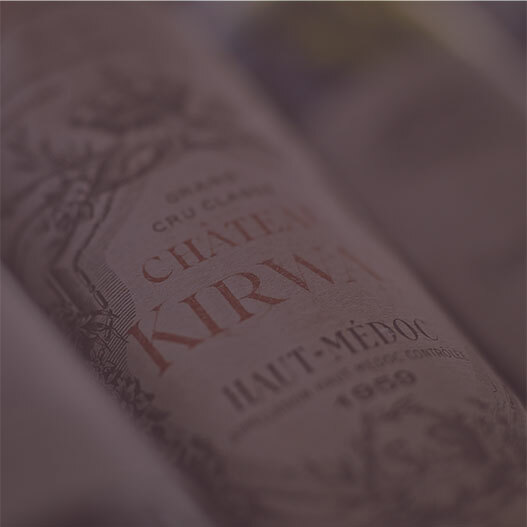 Acquired in 1925 by the Schÿler family, this prestigious château, classified Grand Cru Classé in 1855, has upheld its authenticity and elegance throughout the years. New developments in the winery and the vat room promise a bright future.